UFC President Dana White stated on UFC Tonight on FUEL TV, that he plans on putting together a light-heavyweight fight between two of the best fighters in the division in Dan Henderson (29-9) and Rashad Evans (17-3-1). 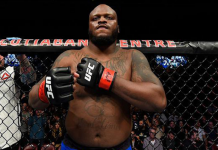 Although talk of a potential fight between Evans and Shogun arose, White stated that he had other plans for the former champion. 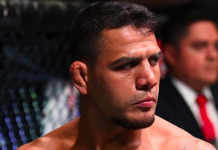 Evans is coming off of a unanimous decision loss in the co-main event of UFC 156 to Antonio Rogerio Nogueira. 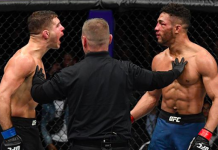 The fight showed a very tentative side of Evans that didn’t resemble his earlier UFC days when he knocked out the likes of Chuck Liddell, Forrest Griffin, and Sean Salmon, all in devastating fashion. 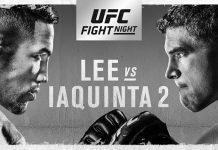 Henderson fought this past weekend in a co-main event battle with Lyoto Machida at UFC 157, losing by way of unanimous decision in a one-sided affair that saw ‘Hendo’ chasing the counter-savvy Machida around the Octagon, with little in the way of effective offense. A fight that, if he had won, would have granted him a second title shot with Jon Jones after the first was taken from him due to injury. 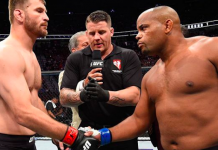 The fight seems to be a must win for both fighters if they wish to stay at the top of a division rich with talent, especially after the integration of Strikeforce fighters into the UFC’s ranks.